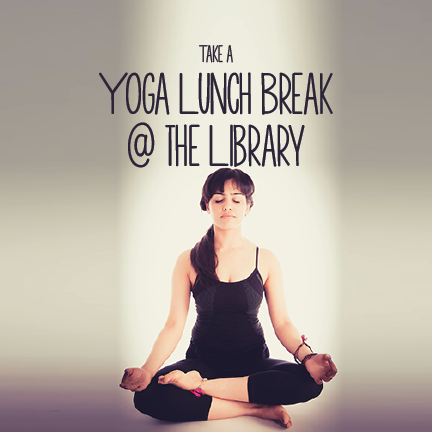 Join us every Monday for a yoga practice at your favorite place--the Library! Beginners are welcome. Just bring your mat, a towel and a bottle of water.